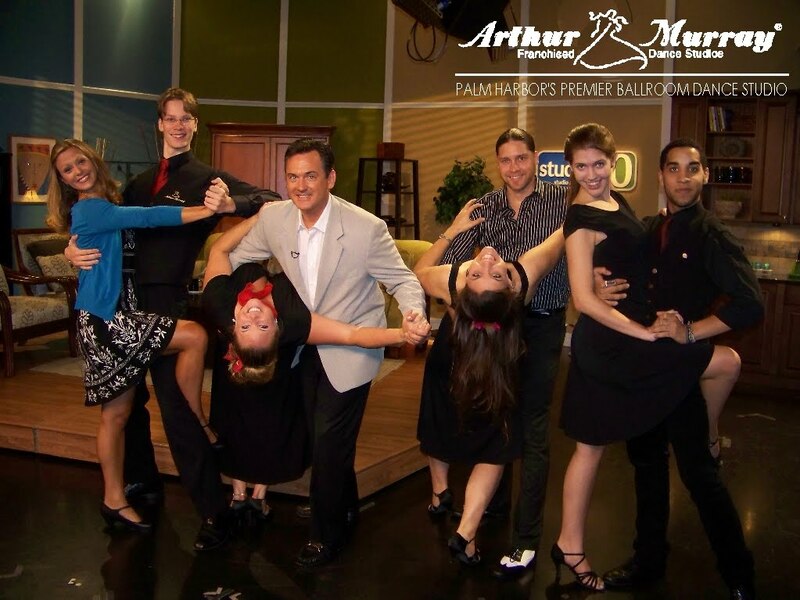 Ballroom Gallery: Click here to link to our video clip from Studio 10 last week! Click here to link to our video clip from Studio 10 last week! Staff trains with Bob Powers!!! Competition coming in September: Jamlando!